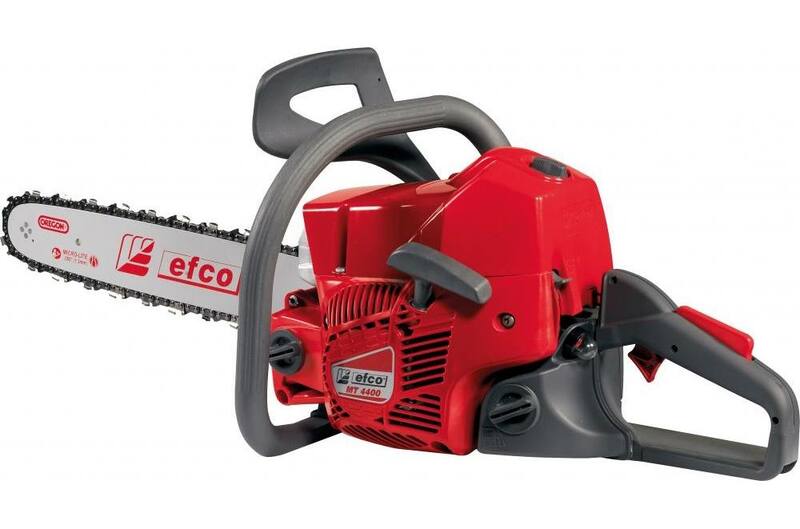 The efco MT 4400 is designed for felling medium to large size trees and frequent firewood cutting. 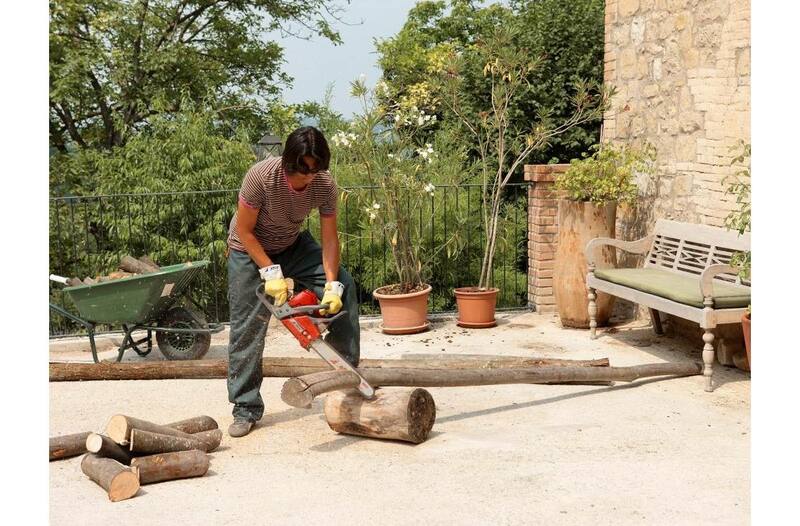 Provides a powerful cut while being lightweight. Micro-Lite™ chain for faster cuts. Available in 16" and 18" bar length. Bar Length: 16 in., 18 in. Oil/Fuel Tank Capacity: 8.79/10.82 fl. oz.